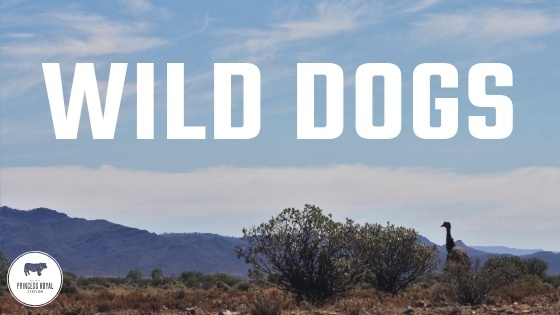 It’s a moment as you are driving along that you feel like you need to rub your eyes or blink a few times quickly… crossing vast outback and in the distance, you spot a dog. It seems totally out of place. 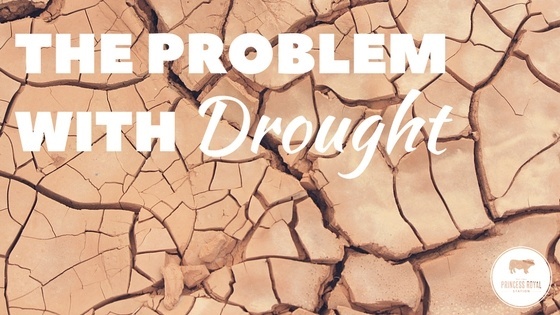 Drought and prolonged periods of low rainfall can have a profound impact on vital ecosystems and the people rely on the land to make a living . Farming, a profession that much of the time seems to rely on luck rather than the skill and hard work the farmer puts in. Nature and natural elements play a vital role in farming, they can make or break a harvest in a matter of hours. 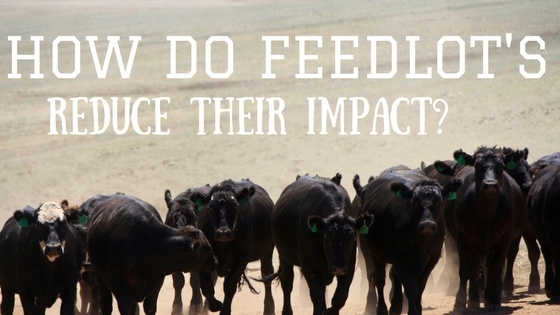 How do Feedlots Minimise their Impact? 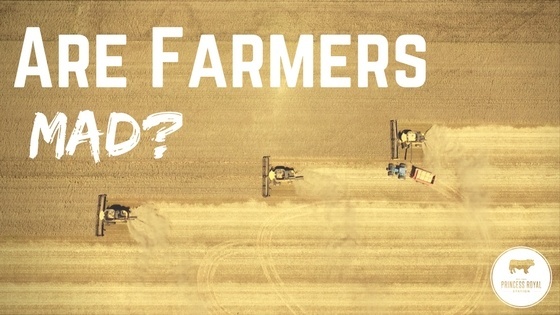 It is no secret that primary agricultural industries are under increasingly more pressure to justify the impact that their practices and processes have on the environment .